Aluminum siding may not be as popular as vinyl or fiber cement siding, but it offers many of the same benefits. It's also more environmentally friendly, because it can be recycled. Like vinyl, aluminum won't crack, warp or peel. It's also termite- and mold-resistant. Most manufacturers treat or coat their product so that it doesn't rust. Unlike vinyl, aluminum should not fade and can be installed in hot climates. Windy weather isn't a problem, either. Mastic Performance siding is tested at wind speeds of up to 165 mph. Similar to vinyl and fiber cement, aluminum is virtually maintenance-free. Take care, however, not to bang items against your home, as aluminum can dent. You can choose from many colors and finishes of siding, some of which are textured to look like wood. Rolex is one siding manufacturer that uses low-VOC Environ paint to ensure its product is as "green" as possible. Is there a benefit you see to using aluminum siding over vinyl? 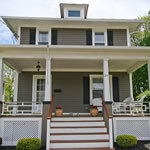 I was told that vinyl was the better option of the two since it had a lower cost, along with the general durability of aluminum siding when my vinyl siding installation in PA was completed. Itâs held up very well since then, but a lot of my neighbors are have replaced their siding with aluminum since then. There are beautiful brick siding options in almost any price range. Today's new light weight bricks offer ease of installation and are more affordable than standard bricks of yesteryears. Learn more about brick siding options to decide if this is the right siding option for your home and budget. 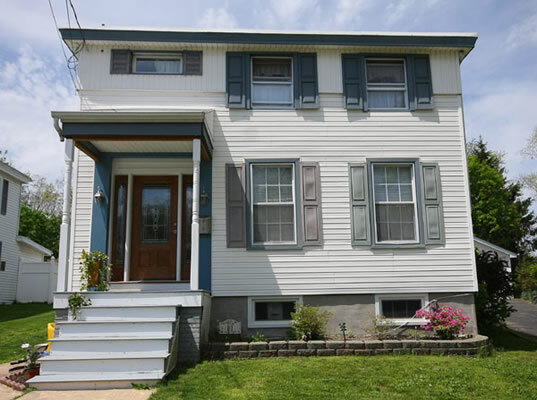 Composite siding varies depending on the materials that comprise it. Common materials include asphalt, aluminum, polymers, wood and fiber cement. 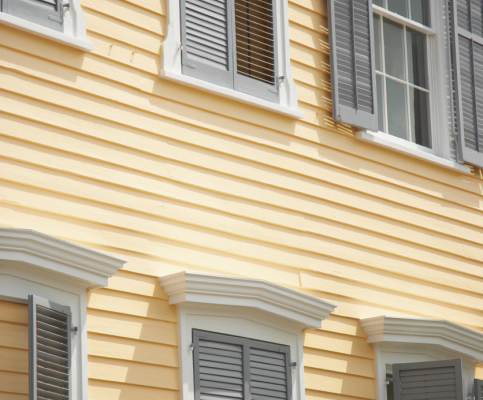 Learn about the cost of composite siding and the variety of styles available. Stone siding comes in many different styles, materials, and price points. From real stone like fieldstone and ledge stone, to faux options made from cement, the look and cost vary wildly. Learn more about the stone siding options available today to decide which material might work for your home's exterior.